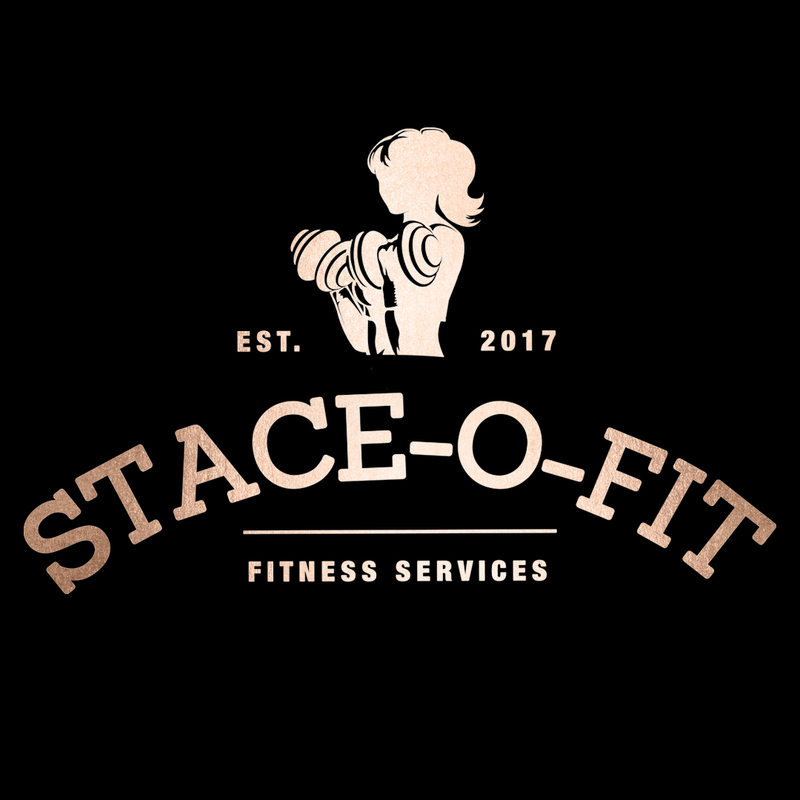 Stace-O-Fit is proud to offer local in-home or studio (Arthur) private personal training sessions to individuals, partners (2-3 people), and small groups (4-7 people). Schedule your consultation today and get the questions you have answered. The consultation is no obligation and absolutely free! ADDITIONALLY I offer a FREE, no obligation 45 minute training session prior to signing so you can be certain this is right for you.